Friday Morning Keynote: Alfred W. Tatum, Ph.D.
Dr. Tatum is an associate professor at the University of Illinois at Chicago. He also serves as Director of the UIC Reading Clinic where he hosts an annual African American Adolescent Male Summer Literacy Institute. 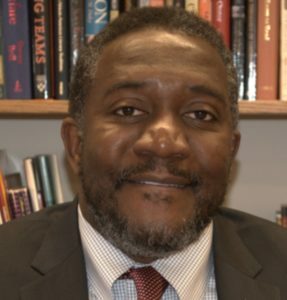 Alfred authored the award-winning book Teaching Reading to Black Adolescent Males: Closing the Achievement Gap (2005) and Reading for Their Life: Re(building) the Textual Lineages of African American Adolescent Males (2009). He has authored more than 25 publications on the topics of adolescent literacy, teacher professional development in urban middle schools and high schools, and the literacy development of African American adolescent males, particularly the impact of texts on their lives. 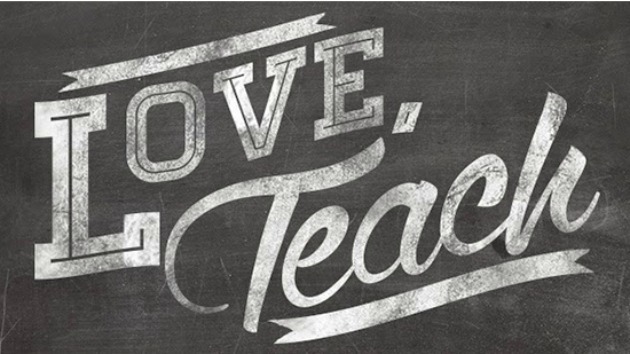 He continues to support middle and high school teachers and administrators. 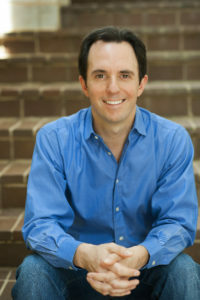 Dr. Tatum is active in several professional, national, and international literacy organizations. 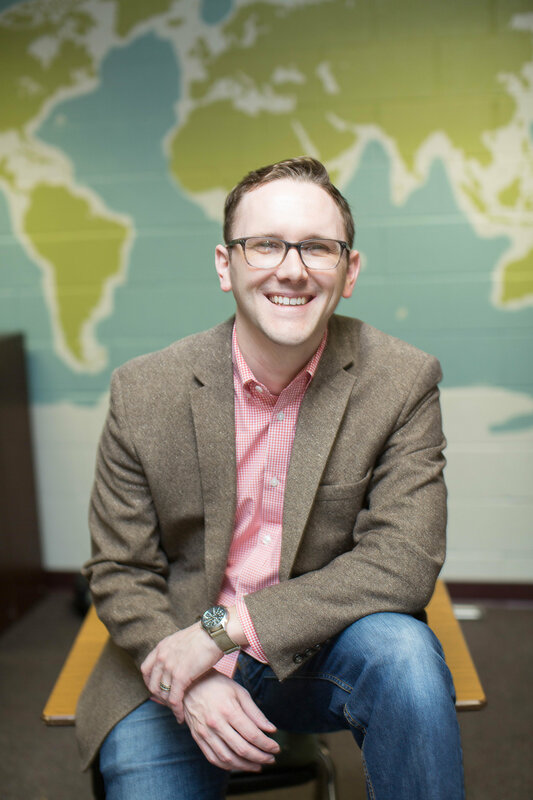 He began his career as an eighth-grade teacher in Chicago, later becoming a reading specialist. Dr. Tatum’s keynote is sponsored by Pearson Education, Inc.
Marc Tyler Nobleman is the author of Bill the Boy Wonder: The Secret Co-Creator of Batman (which changed history, inspiring the unprecedented, critically acclaimed Hulu documentary Batman & Bill), Boys of Steel: The Creators of Superman, Thirty Minutes Over Oregon: A Japanese Pilot’s World War II Story, Fairy Spell: How Two Girls Convinced the World That Fairies Are Real, The Chupacabra Ate the Candelabra, and Brave Like My Brother. Two of those books take place largely in Cleveland! Marc has been invited to speak at conferences and schools from Thailand to Tanzania. He blogs about adventures in publishing at Noblemania. Twitter: @MarcTNobleman. Join us on Friday, March 1 at 2:15pm in Fairfield for a special screening of Batman & Bill. 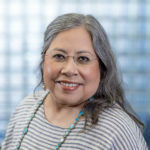 Aurelia Davila de Silva attended the University of Texas at Austin receiving a BA in Spanish and English, a Master’s in Special Education, and a Ph.D. in Curriculum and Instruction. Elected as the Middle School Representative at Large, she serves on the NCTE Executive Committee and has taught at the elementary, middle, high school, and university levels. Aurelia has also worked with organizations such as the Intercultural Development Research Association providing service to teachers and students involved with English as a Second Language. She helped organize Families United to work and testify on state legislative issues such as testing and is one of the co-founders of the San Antonio Writing Project. Presently, Aurelia is a member of the Center for Expansion of Language and Thinking, an organization that studies literacy practices and policy around the world. She enjoys writing short stories about her own experiences as a way of understanding herself and learning what she brings to the classroom to support learning. She explores writing as a creative process that supports the culture of both teachers and students, including their language, values and families.